Organic farming is a process of production of crop and livestock without involving the use of pesticides, fertilizers, genetically modified organisms, antibiotics and growth hormones. Organic farming system is a holistic approach system designed to optimize the productivity and strength of an agro-ecosystem, focusing on the soil organisms, plants, livestock and people. The principal goal of organic production is to develop endeavours which are sustainable and compatible with the environment. Organic farming encourages the use of crop rotations and cover crops, and a balanced host/pathogen relationship. Organic residues generated on the farm could be recycled back to the soil. In organic farming system cover crops and compost are used to retain the soil organic matter and productivity. Biological preventative insect and disease control methods are practiced, including crop rotation, improved genetics and resistant varieties. Integrated pest and weed management, and soil conservation systems are valuable aspects on an organic farm. Organically accepted pesticides include natural products which are included in the Permitted Substances List (PSL) of the organic standards. In organic farming system all grains, forages and protein supplements fed to livestock must be organically grown. 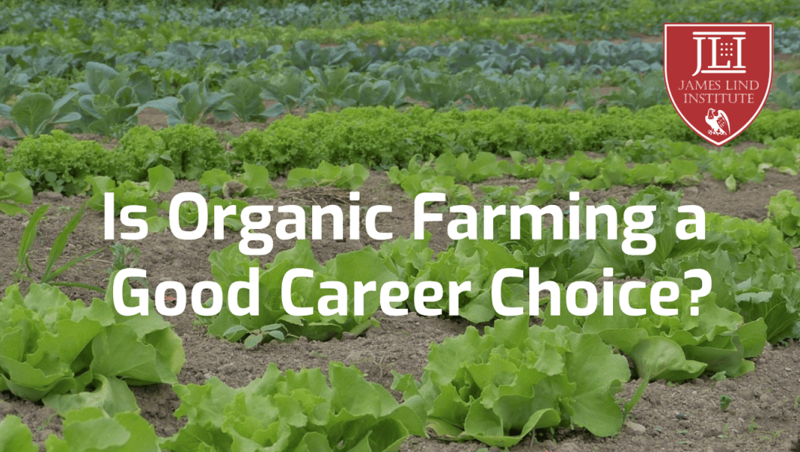 A study published in May by Britains Soil Association concluded that organic farming gives 32 percent more jobs per farm in the United Kingdom than conventional agriculture. According to this study, 93,000 new jobs could be provided if all of Britains farms start using organic practices, which includes avoiding the use of toxic chemical inputs and genetically manufactured seeds. Many colleges and universities have created organic agriculture courses to promote, increasing importance of modern organic farming techniques. 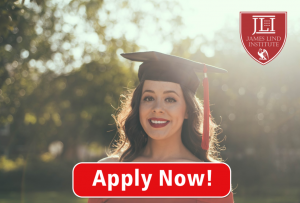 Aspiring candidates can obtain hands-on experience through entry-level positions in nurseries, farms and landscaping companies after completion of a good course in Agribusiness coupled with organic farming. Some farms or agribusinesses even offer formal internships to the potential candidates. After completion of a successful course in organic farming a person can learn marketing strategies to expand the business of organic farming and can claim certified organic label on the food produced. The agriculture sector is getting better at producing crops through organic farming with increasing demand for organically grown food products. Understanding organic farming practices increase odds of success and improves outlook of farmers.